Too often, sampling events involve someone on a street corner pushing a mini version of the product to people who didn’t ask for it in the first place. 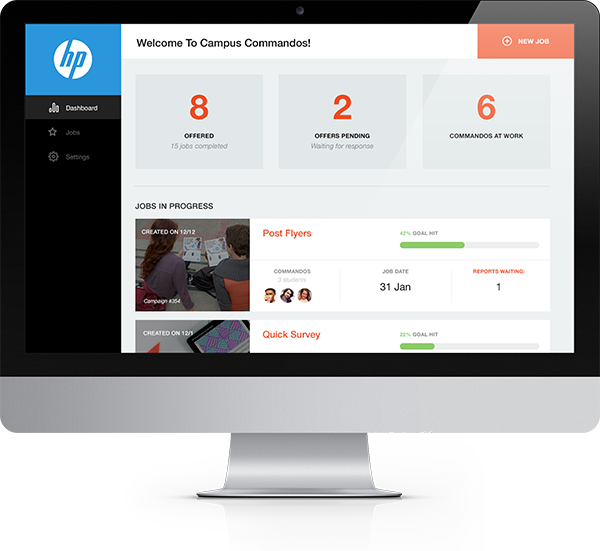 It’s a shotgun approach that’s entirely out of the product’s natural context. But Dean’s Dip knew that the best place to share samples is the environment where their dip gets consumed—tailgate parties and other social events. 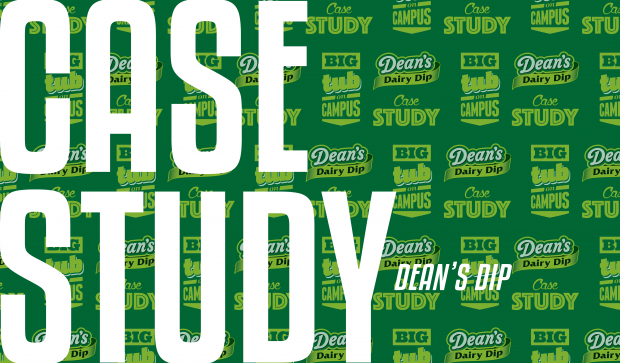 Dean’s Dip spent the fall semester building excitement for their product using a sampling campaign that integrated social media engagement, surveys, and trackable coupons that could prove ROI.